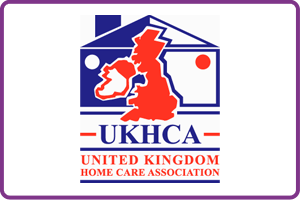 An independent home care provider in Windsor supporting adults and children to remain in their own homes. 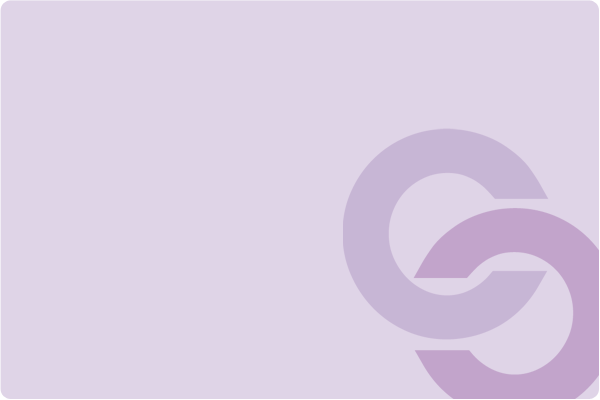 County Care works closely with the whole family and professionals, such as your GP and community nursing team, to ensure your support package meets all your needs. Our ultimate goal is to help you to retain a dignified, fulfilling and independent life. Charlotte and Carolyn, a nurse and social worker, set up County Care over 8 years ago to provide a trusted service where people feel they are listened to and kept informed. 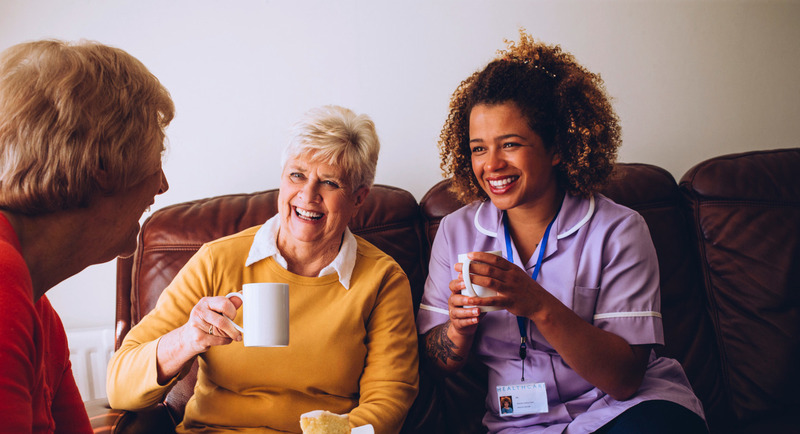 We are a nurse led, independent home care business that believes in providing time to care and offers a trusted service which listens and communicates. Our passion is enabling people to continue to live independently in their own homes through the support they receive from us. We provide care packages tailored to suit your needs starting from 45 minutes up to 24 hour care. Respite care is also available. We will always take the time to come and talk to you about your care requirements and help you unravel the complexities of paying for care. We don't charge for this visit and we want to support you. "We want to make sure our service users are cared for as we care for our own family members"
Although much of our service involves assisting with day-to-day personal care for older people, we also provide more specialist services for adults and children where health conditions require more complex care. We support those with learning and physical disabilities plus a wide range of neurological conditions inclusive of Motor Neurone Disease, Multiple Sclerosis, Muscular Dystrophy, Stroke, Prions Disease, Hydrocephalus and Cerebral palsy. Our services include provision of personal care, support and companionship for those unable to manage alone. 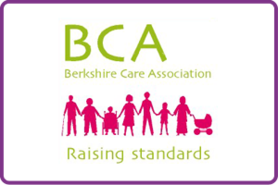 Where care needs are more demanding and complex County Care Berkshire will confidently assess with you, what is required and ensure carers are competent to deliver accordingly. 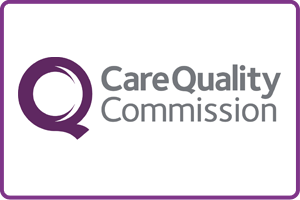 At County Care Berkshire, we also work with Case Managers to provide support for people of all ages with health conditions acquired through injury, including, brain, spinal or other physical disability. 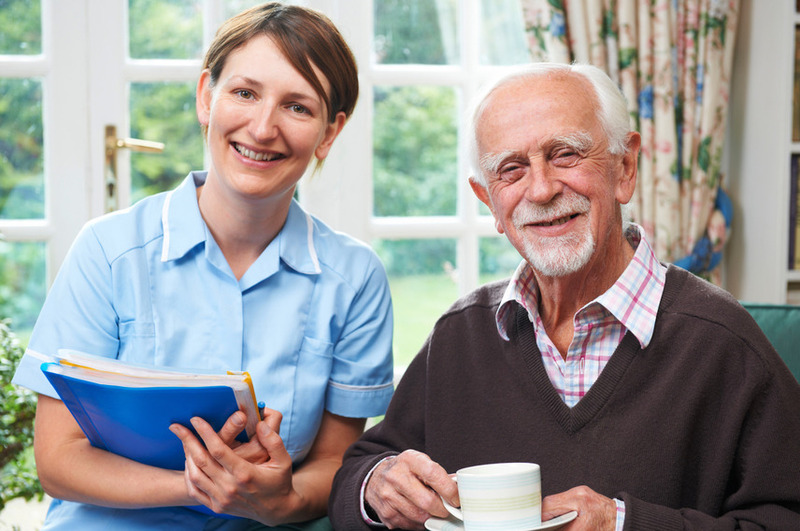 We appreciate that Case Managers need reliable and reputable providers of home care and we will work with you to ensure your clients receive the best possible care. Once needs have been established we will design a care plan to cater for the specific physical, emotional and social needs of each client. We’re able to tailor our support to the meet each clients’ individual requirements and reach projected outcomes. Our care plans may include neuro-rehabilitation activities as well to help relearn day to day tasks. “I would like to thank all the team at County Care Berkshire who were involved in making my Mum’s last wish possible. Everyone who visited her at home was excellent and some stood out for their exceptional way of caring." “I just wanted to say from all of us how fantastic all your team were, especially during Dad's last few weeks. There was one lady last week that Mum said was so kind and brilliant with Dad but I didn't get to meet her so please find her and tell her THANKYOU"